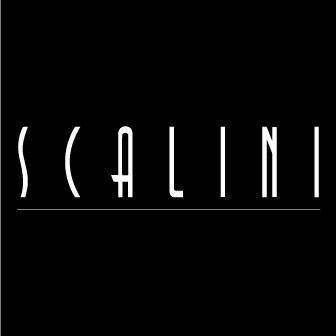 For the first time, Scalini is to host an exclusive culinary event "Gastronomical Days by Carme Ruscalleda" during 23rd - 25th April 2015. Chef Carme Ruscalleda, the world's only female chef with 7 Michelin stars, will present a very special #10Course Catalan-Spanish dinner menu. 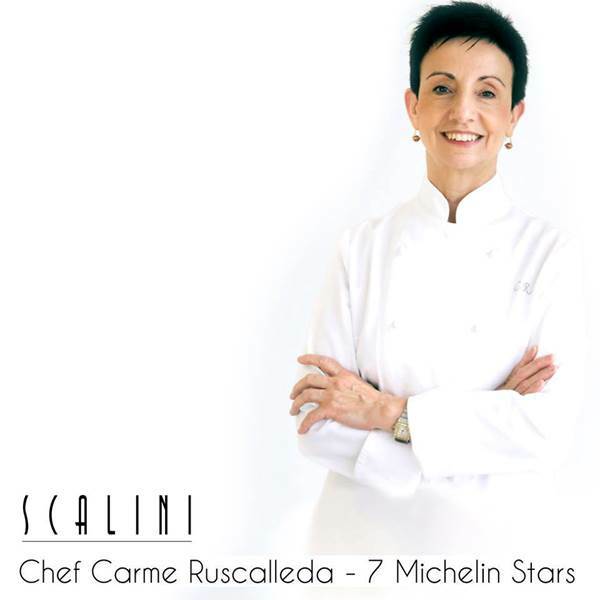 Chef Carme Ruscalleda is from the Catalan region of Spain. She owns and manages the highly successful Sant Pau restaurant (3 Michelin stars) in Sant Pol de Mar near Barcelona and Sant Pau, a 2-Michelin-starred restaurant in Tokyo. She is also Head Chef at the well-known Moments (2 Michelin stars) restaurant in Barcelona’s famous Mandarin Oriental Hotel. These three restaurants currently boast a total of seven Michelin stars. Get ready to experience Catalan cuisine at its best with exceptional wines at THB 8,990++ per person. Exclusive for Citibank cardholders: receive 25% discount.